Hydrolyzed collagen is claimed by some to protect and even help in achieving gains in lease muscle mass and helps improve the symptoms of arthritis. 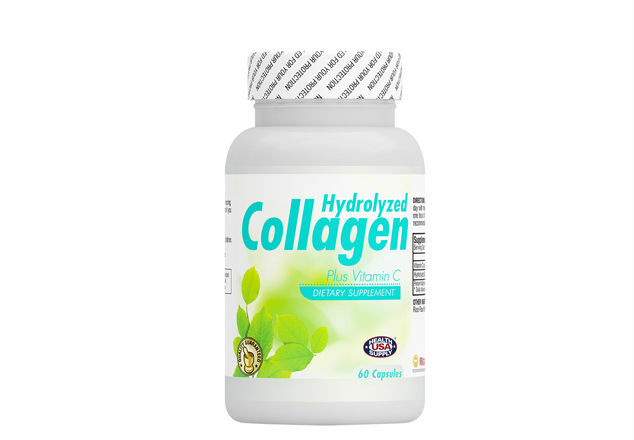 Other potential benefits of hydrolyzed collagen include improvements in skin toning and thickening, joint rebuilding, arterial strengthening, increased energy and organ rebuilding. Along with Vitamin C helps to strengthen and repair the whole joint structure. It also increases joint flexibility and improves the range of movement.